February 10, 2017, after he was arraigned by the police for alleged serial frauds involving N39,098,100, $90,000 and £12,550. Egbegbe allegedly fraudulently obtained the money from no fewer than 40 Bureau De Change operators in Lagos over a period of two years – 2015 to 2017. The Punch reports that the trial had been slowed down sometimes due to inability of investigating police officers, who were listed as witnesses, to attend the court. Hey Buddy!, I found this information for you: "Seun Egbegbe spends 20th month in prison, appears in court today". 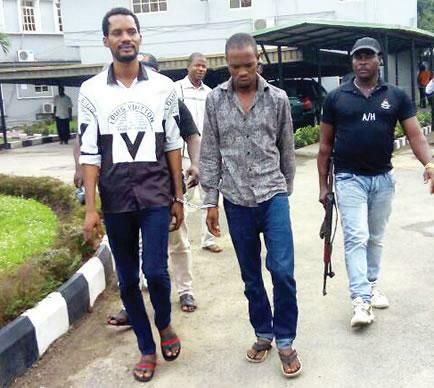 Here is the website link: https://headlinenews365.com/seun-egbegbe-spends-20th-month-in-prison-appears-in-court-today/. Thank you.